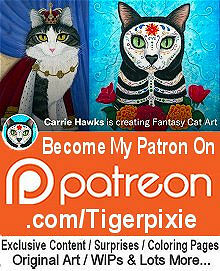 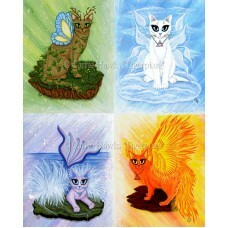 Elemental Fairy Cats - Prints - The elemental spirit of Air represented as a beautiful white fairy c..
Elemental Fire Fairy Cat -Note Card- The elemental spirit of Fire represented as a gorgeous red and ..
Elemental Fire Fairy Cat - Keychain -The elemental spirit of Fire represented as a gorgeous red and ..
Elemental Fire Fairy Cat - Magnet - The elemental spirit of Fire represented as a gorgeous red and o..
Elemental Fire Fairy Cat - Ring - The elemental spirit of Fire represented as a gorgeous red a..
Elemental Fire Fairy Cat - Bookmark - The elemental spirit of Fire represented as a gorgeous red and orange cat with flame tipped ears, wings & tail. 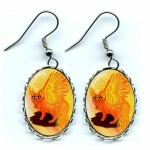 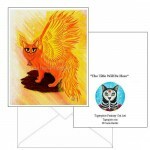 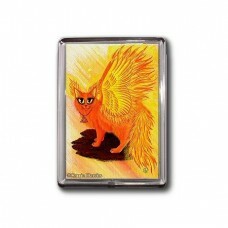 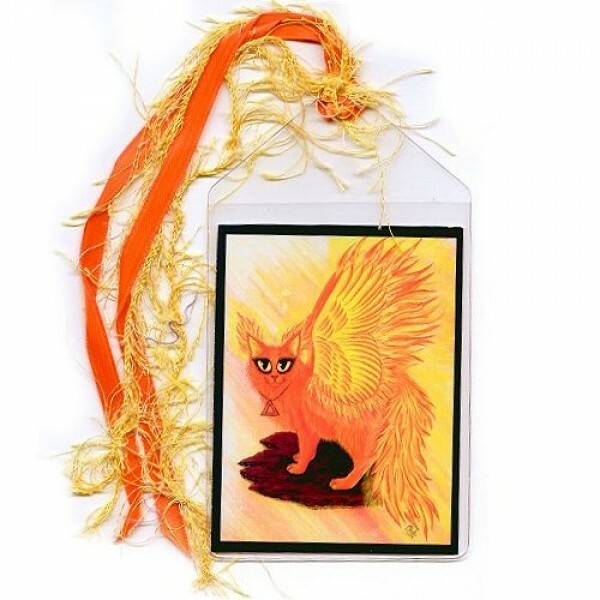 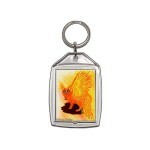 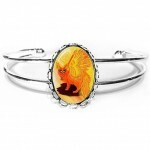 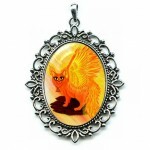 Elemental Fire Fairy Cat -Note Card- The elemental spirit of Fire represented as a gorgeous red and orange cat with flame tipped ears, wings & tai..
Elemental Fire Fairy Cat - Keychain -The elemental spirit of Fire represented as a gorgeous red and orange cat with flame tipped ears, wings & tai..
Elemental Fire Fairy Cat - Magnet - The elemental spirit of Fire represented as a gorgeous red and orange cat with flame tipped ears, wings & tail..
Elemental Fire Fairy Cat - Ring - The elemental spirit of Fire represented as a gorgeous red and orange cat with flame tipped ears, wings & ..
Elemental Fire Fairy Cat - Cuffed Bracelet - The elemental spirit of Fire represented as a gorgeous red and orange cat with flame tipped ears, wings &..
Elemental Fire Fairy Cat - Earrings - The elemental spirit of Fire represented as a gorgeous red and orange cat with flame tipped ears, wings & ta..
Elemental Fire Fairy Cat - Cameo Necklace - The elemental spirit of Fire represented as a gorgeous red and orange cat with flame tipped ears, wi..
Elemental Fire Fairy Cat - Original Painting - Size; 8" x 10" Medium; Acrylic on Canvas Sheet. 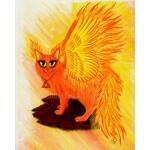 2009 - The elemental spirit of Fire represented a..